f&g 4life!:). . 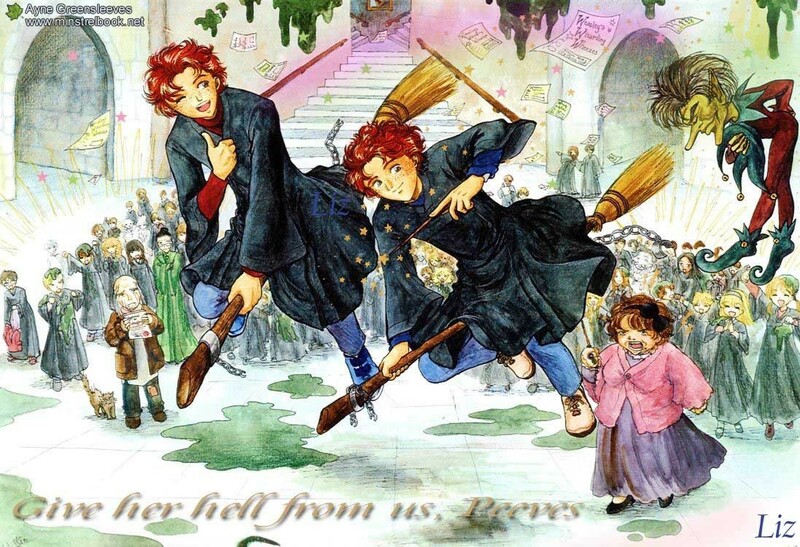 HD Wallpaper and background images in the fred e george weasley club tagged: weasley fred and george twins.